Before they were soldiers they were engineers and labourers, a bricklayer, a butcher, a sailor. Following victory at Amiens in mid-August, the Canadian Corps were repositioned north to Arras in northern France. The assignment was formidable: be part of a force tasked with breaking through the Hindenburg Line, one of the Germans’ most heavily fortified positions. 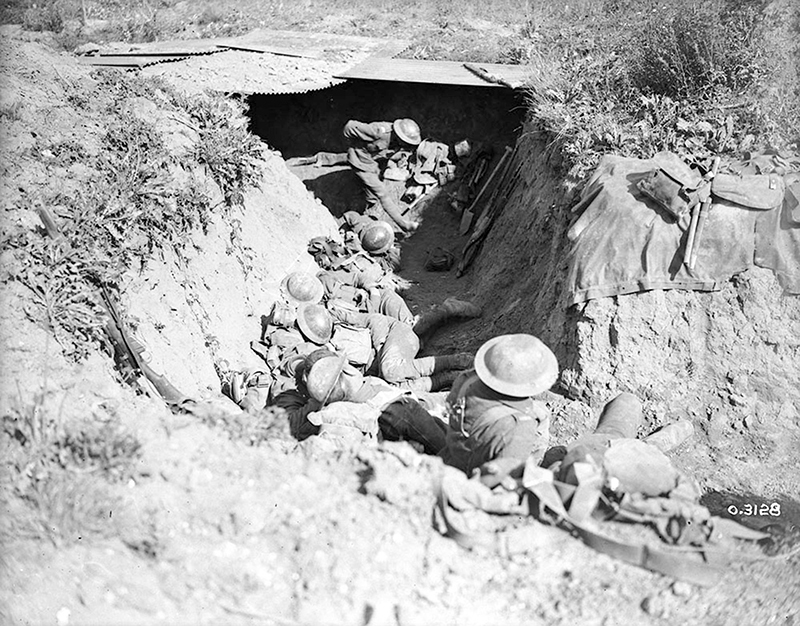 The Hindenburg Line was a series of mutually supporting defensive trenches stretching 80 kilometres southeast from Arras to Soissons, France. Where the Canadians were to attack it the line was a staggering 30 kilometres deep. The strategy of the Germans was threefold: hold the Hindenburg Line, inflict maximum losses on the enemy and survive until the winter. They had reason to be confident. Besides trenches, the Germans had secured their defensive lines with thick rolls of barbed wire, concrete pillboxes, tunnels, fortified villages, hundreds of interlocking machine gun nests and hidden artillery guns. And their troops were prepared, well rested, and desperate. The Hindenburg Line could not, would not, be broken. As for the Canadians, the surprise attack used at Amiens was impossible at Arras. But they did have supreme confidence in their tactics and the grit of an elite fighting force. 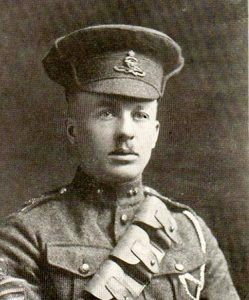 The Canadian Corps prevailed nine days later in what the Canadian Commander, Arthur Currie, called the war’s hardest battle and one of its greatest triumphs. Following an artillery bombardment and an aerial armada of RAF planes, the infantry advanced over open ground. The battlefield soon became a chaotic scene of separate attacks and counterattacks punctuated by hand-to-hand combat. Barbed wire, small arms, machine guns, mortars, howitzers and poisonous gas—the Germans used their entire arsenal, but the Canadian Corps advanced until the Hindenburg Line was breached. The cost was 5,800 Canadians killed and wounded, and the job wasn’t finished. The eight Sarnians did not live to celebrate the victory. Alfred Adams and Albert Eberly were wounded in action and died in hospitals. 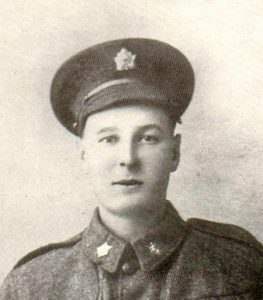 Albert McDonald and Ed Causley were killed instantly by gunfire. William Eddy, Cameron Bissett, George Hall, and Amos Iveson were victims of shelling and have no known graves. The 2nd Battle of Arras was a turning point in the war, and a century later we remember and honour the eight heroic Sarnians as best we can. 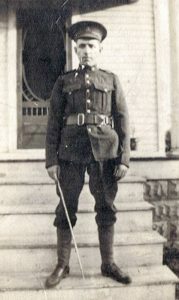 Eddy Drive is named after Private William Eddy, and a plaque at a church in Goderich commemorates Alfred Adams, who played the organ there at services. The names of all eight men can be seen on Sarnia’s cenotaph.